Not all traders have a trading system or trading plan. Sometimes they buy or sell only based on just ‘guessing’, which isn’t likely going to work out too well for anyone trading in markets over the long run. Sooner or later, they are wiped out of the market, thus are not among the 5% of successful traders. By not having a plan, you are planning to fail. Every successful trader always has a trading system that he uses everytime they trade. 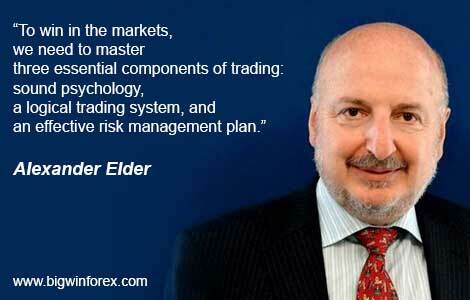 The question is, what exactly is the trading system? This article will explain about the trading system. Fundamental Analysis is a study on economic, social and political factors which affect the market. Things like changes in interest rates, employment reports, and the latest political changes are all factors that can affect the currency movement. Regulation is one of the most important factors to consider when choosing a forex broker. One way to reduce the likelihood of broker forex fraud and scam, is to look for a regulated broker to put your money with. There are a number of different forex regulations out there. What is forex broker regulation what is the benefit of choosing the proper regulated broker?